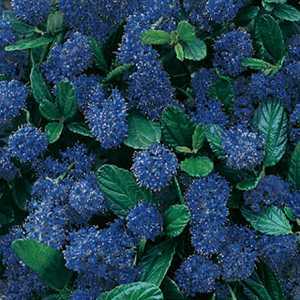 Ceanothus Southmead (Californian Lilac) Trellis Climber is a compact bushy evergreen shrub with oblong finely toothed dark green leaves and clusters of deep blue flowers in late spring and early summer. Mulch in late winter or spring with bulky organic matter, such as garden compost or well-rotted manure. 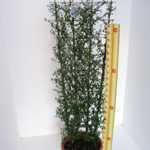 Keep the base of the shrub free from mulch. 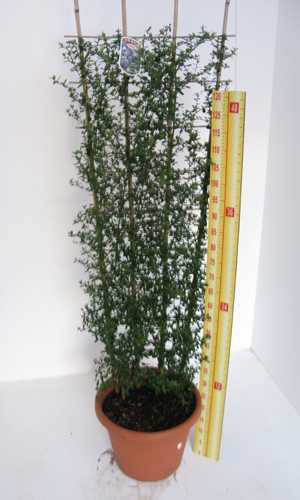 To encourage new growth, apply general a balanced fertiliser after pruning in spring.